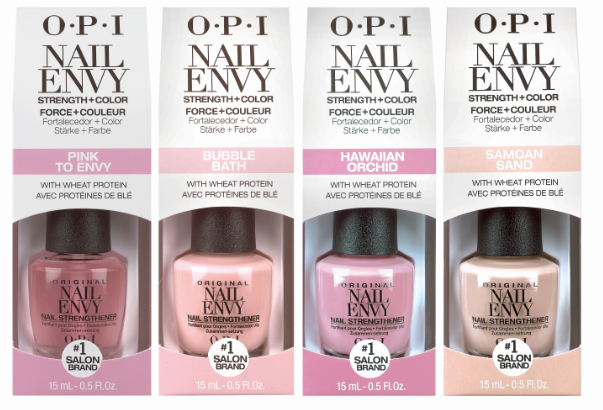 The fortifying power of OPI's Original Nail Envy Nail Strengthener is now combined with softly tinted color in four gorgeous OPI shades. The trusted formula you love (from the world's number one salon brand, OPI) has added delicate, subtle color for the very first time. Infused with hydrolyzed wheat protein and calcium, the new Nail Envy "Strength in Color" delivers maximum strengthening aid to transform weak, brittle, damaged nails into stronger, longer, harder nails shining with bold, true-to-bottle color. I'm loving these pinkish/creamy colors. It looks smooth on my nails. With Nail Envy Colors, your nails can be harder, longer, and stronger. 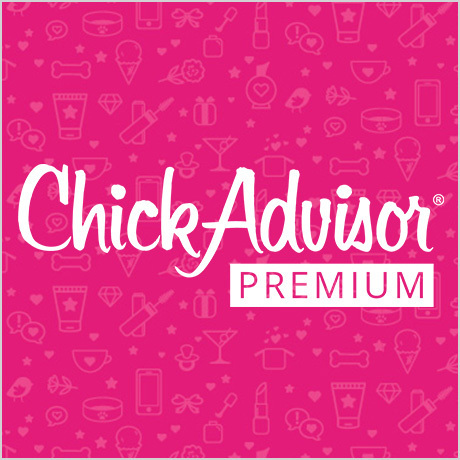 Strengthening treatment plus coveted color in one!